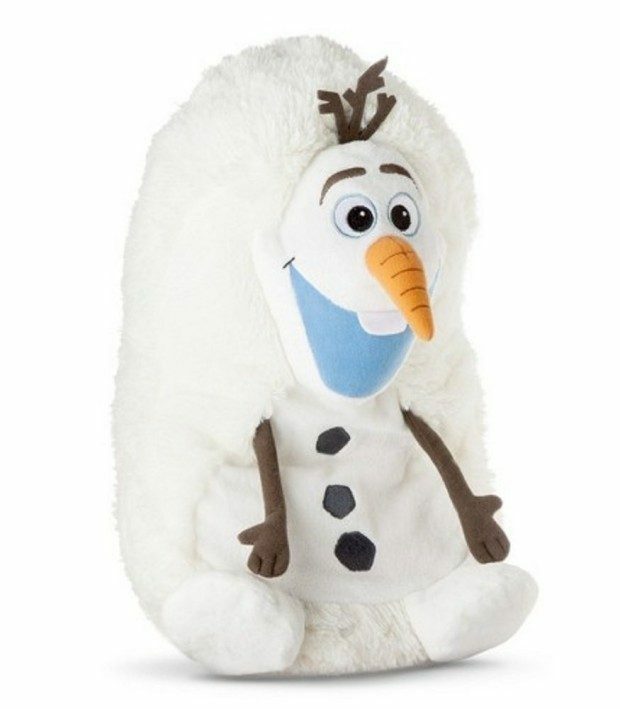 Hide Away Pets Frozen Olaf Plush, 14" Just $4.99! You are here: Home / Great Deals / Amazon Deals / Hide Away Pets Frozen Olaf Plush, 14″ Just $4.99! Hide Away Pets Frozen Olaf Plush, 14″ Just $4.99! Get a terrific deal on this Add-On item! Head over to Amazon and order the Hide Away Pets Frozen Olaf Plush, 14″ Just $4.99! Shipping is FREE for Prime members or on orders of $35+! Four styles – collect them all!